Cloud Drive Network Accelerator improves the performance and availability of your data. The network accelerator provides a local private cloud that compliments the cloud storage provider. This component enables you to access your data even when your internet connection is down. This component can be installed on all computers in the home or office. 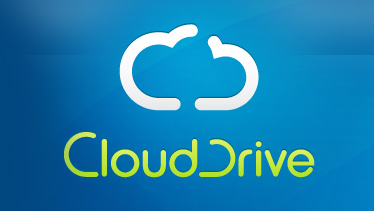 Cloud Drive Network Accelerator will enrich the experience of using Cloud Drive Storage Service. Download Free Cloud Drive Network Accelerator. Cloud Drive Network Accelerator File Size 1.8 MB.